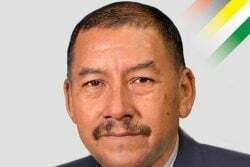 A Wakenaam businessman died today shortly after he was shot by a gunman on Robb and Alexander streets, Georgetown during an attempted robbery. 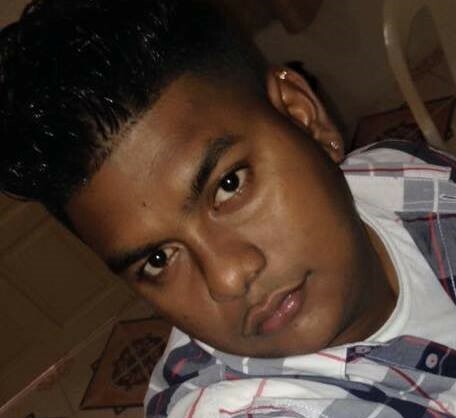 He has been identified by the police as twenty-six-year-old Mahendra Persaud. 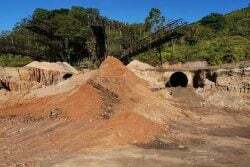 The incident occurred around 11:15 hours. 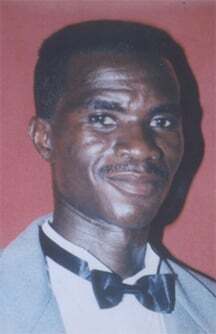 Persaud was shot once to the chest and was taken to the Georgetown Public Hospital (GPH) where he was pronounced. The gunman and another managed to escape on a CG motorcycle. At the time of the incident, Persaud was visiting Georgetown to transact business for his family who reportedly own a general store. 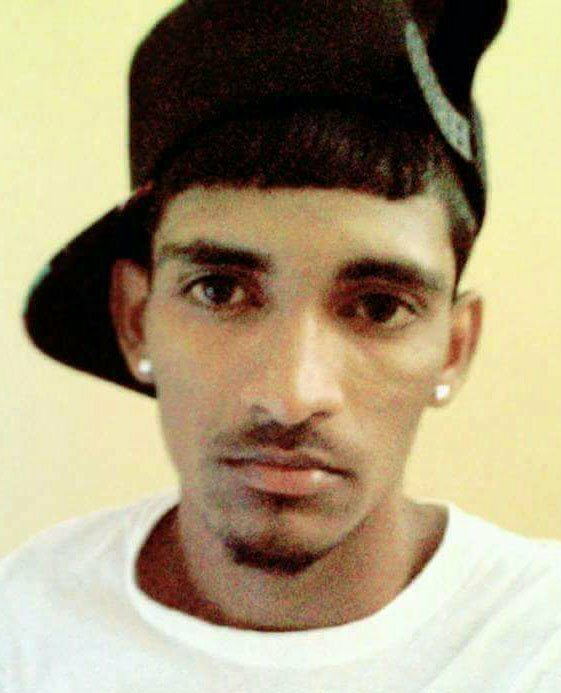 According to reports, Persaud had just exited a city store located at the corner of Regent and Alexander streets when he was attacked by two gunmen, one of whom was armed with a firearm. The men reportedly cornered him and demanded a bag containing an undisclosed amount of cash as he exited the store. 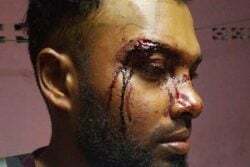 However, Persaud resisted and a scuffle ensued between him and the bandits during which he was shot to the chest. A licenced firearm holder who was in the vicinity at the time fired several shots at the suspects who managed to escape.